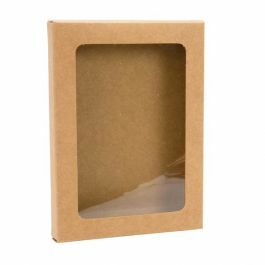 Our WKR247 Kraft Paper Window Box holds A2, 5 1/2" Baronial size envelopes and cards. 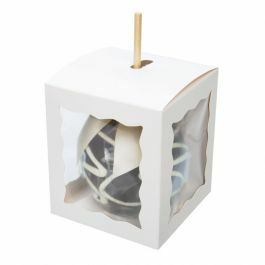 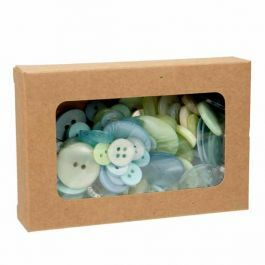 It is sold as a stand alone box with an open window. 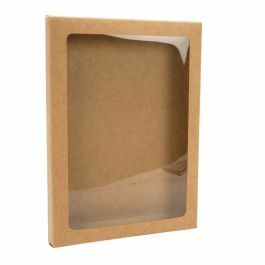 The box measures 4 1/2" x 7/8" x 5 7/8" with window dimensions of 5 1/8" x 5 3/4". 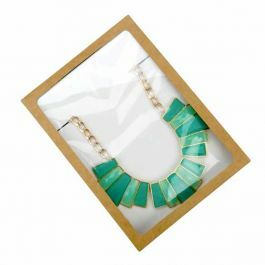 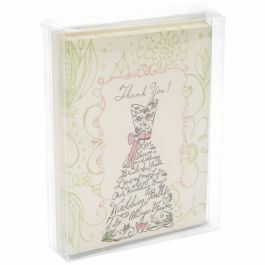 Display textured or embellished cards, jewelry, and more in these boxes. 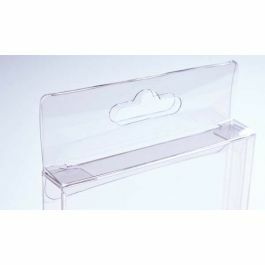 Clear Archival Poly Sheets are sold separately. 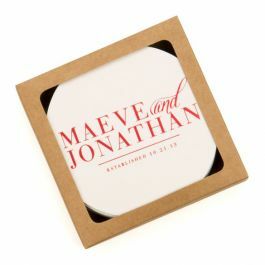 Stickers not included. 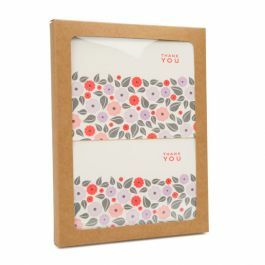 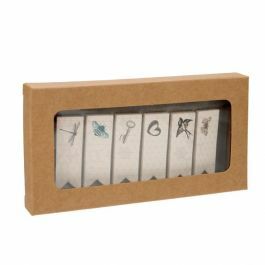 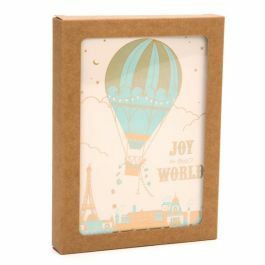 These Kraft Paper Window Boxes have an open window design to display cards, jewelry, art prints, and more. 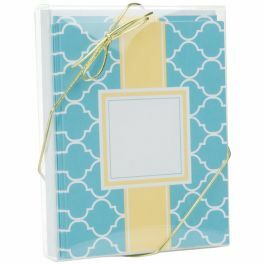 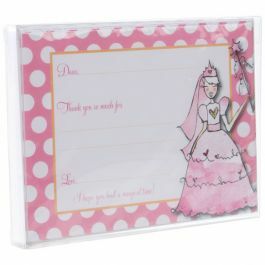 At 4 1/2" x 7/8" x 5 7/8," they are a perfect fit for A2, 5 1/2" Baronial envelopes and cards. 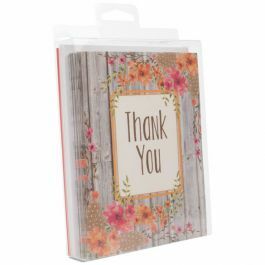 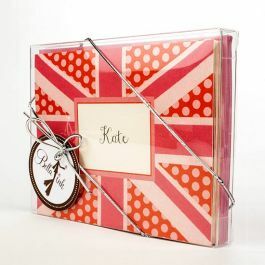 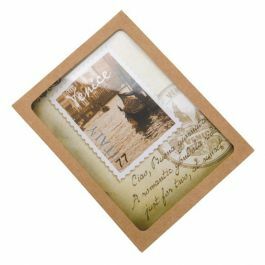 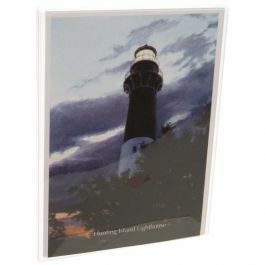 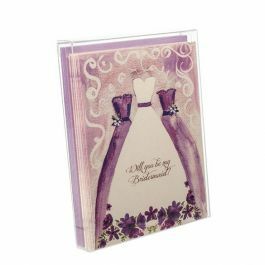 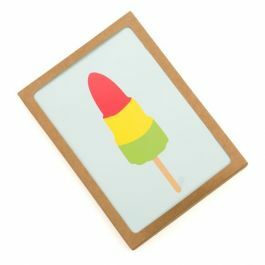 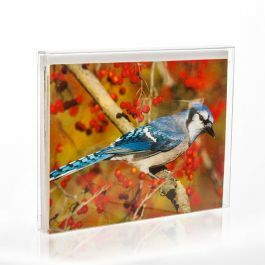 They provide a depth of close to one inch and have a cut-out window to showcase cards with embellished or textured designs. 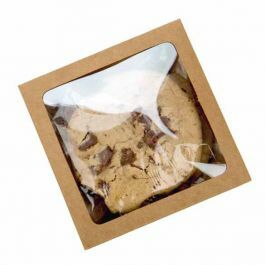 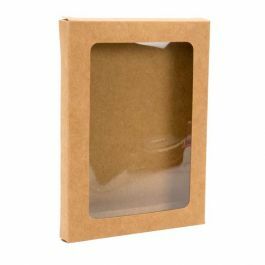 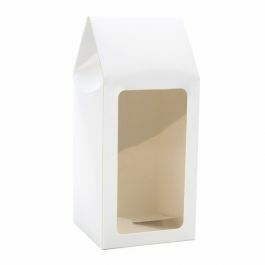 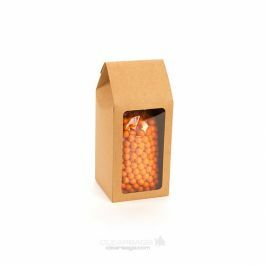 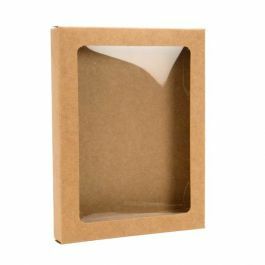 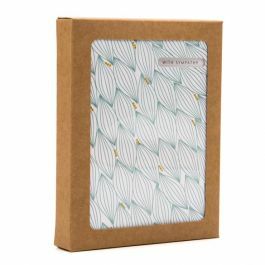 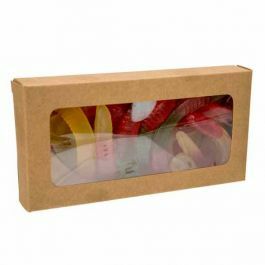 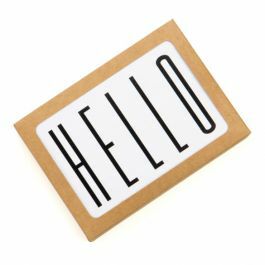 Made from 300 gsm Kraft Board and recycled materials, these boxes are an eco-friendly choice and a great match for packaging natural products. 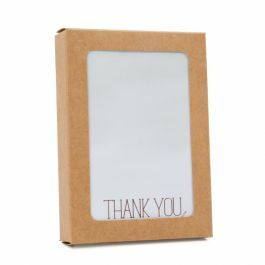 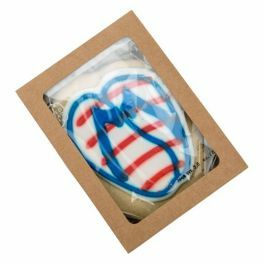 Easily add stencils, label or custom design to the back side of these paper boxes. 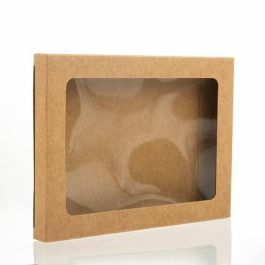 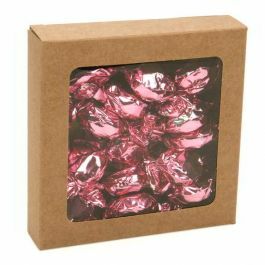 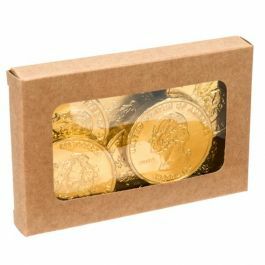 The poly sheet can be purchased separately or within the Kraft Paper Window Box Set. 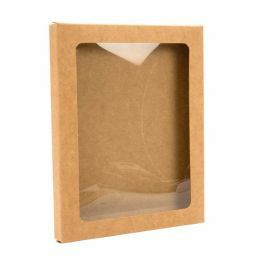 Inner Window Dimensions: 3 3/4" x 5 1/8"